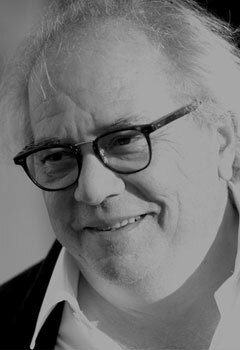 Ulrich Schreiber, born in Solingen in 1951, is an architect and cultural coordinator. 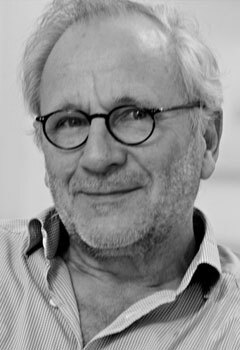 He is the founder and director of the international literature festival berlin (ilb), which was established in 2001 and is run by the Peter-Weiss-Foundation for Art and Politics. He is also the co-founder and co-director of the international literature festival odessa (ilo) and has organized the »Worldwide Reading« initiative since Schreiber is a co-initiator of the PEN World Voices Festival 2006, The New York Festival of International Literature and of a 2007 literature festival in Mumbai. He is a member of the German PEN Center and the author of »Die politische Theorie Antonio Gramscis« (1982; tr. The Political Theor y of Antonio Gramscis), »Kulturpolitik in Hamburg. Ein Weißbuch« (1986; tr. Cultural Policy in Hamburg: A White Paper), and »Die Bilder welt des Peter Weiss« (1995; tr. The Imager y of Peter Weiss), as well as anthologies and catalogues for the ilb between 2001 and 2018. In 2015, Schreiber was named a Chevalier de l’Ordre des Arts et des Lettres for his »contribution to transmitting literature and the arts in France and the world«. Hans Ruprecht is responsible for music and literature festivals and occasions, and is a mediator between various European literatures. From 1979 to 2007, he co-organized the TAKTLOS Festival Bern for Jazz, New Music, and Music Performances; since 2005, he has headed the Leukerbad International Literar y Festival; and since 2006, he has organized the Bern Literature Festival. In 2011, he began a new European project, ABSOLUT ZENTRAL, which brings together journalists, writers, essayists, philosophers, and historians, many of them from Eastern Europe, for discussions, lectures, readings, and talks about ideas on cultural values and the development of culture. Elnura Jivazada was born in 1979. She studied political science in Baku, Hamburg ans Eichstätt and worked for German Embassy and other institutions in Azerbaijan 2003-2011. She was the production coordinator of the movie “Absurdistan” by Veit Helmer. 2018 she completed her PhD in Eastern European History at the Johannes Gutenberg University Mainz. She lives in Berlin since 2016. Since Mai 2017 she is a program coordinator of ILO. Maxim Melnyk, born in 1982 studied English Phylology in Uzghorod and film direction at Art Academy in Bratislava. 2005-2016 he worked as a journalist and TV moderator for Ukrainian TV. 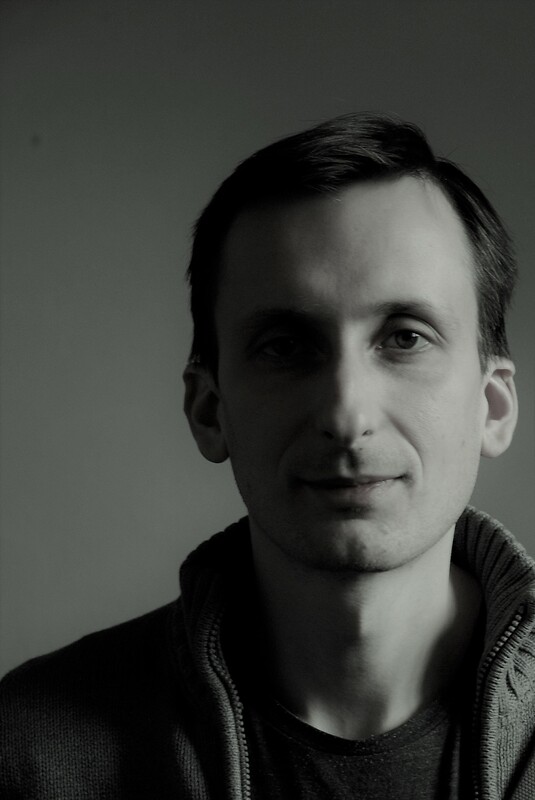 As a freelance filmmaker and director assistant he cooperated with Slovak TV and German TV channel RBB. 2017 Maxim started his studies documentary film at the Konrad Wolf Film University Babelsberg. He is a local coordinator and PR-Manager of the ILO 4. Kateryna Iergieieva was born in 1987 in Odessa. She has a degree in philosophy from Odessa National University, and subsequently worked as a researcher at the Alexander Pushkin Museum. 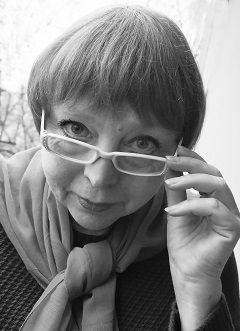 Since 2012, she has co-organized numerous exhibitions for the Odessa Literary Museum. She co-organized the Mute Nights Film Festival in 2014, and the international literary festival Odessa in 2015. She also works as a guide and interpreter, and has translated scientific articles from French into Russian. She lives in Odessa. Elena Karakina was born in 1957 in Odessa. She has a degree in philology. 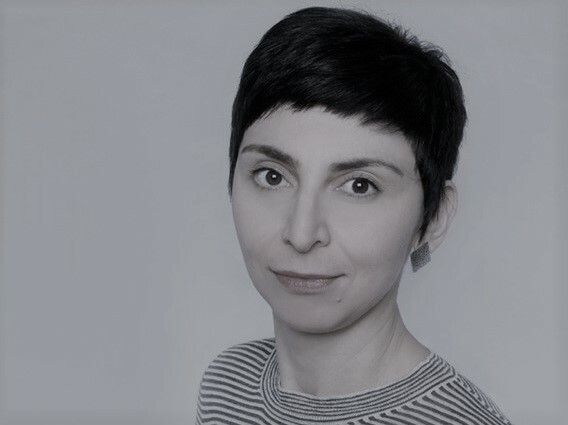 She is actively involved in and has written numerous books on the cultural life, current events and history of Odessa and its Jewish community, as well as articles for the Jewish newspapers »Shomrai Shabbos« and »Ohr Somayach«. She was awarded the title Honored Worker of Ukrainian culture. Elena Karakina worked as a moderator for the first international literature festival Odessa. She lives in Odessa.